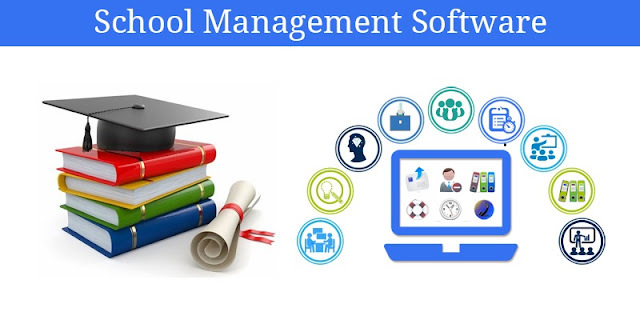 A school management system is the backbone of any school. Most of the schools are not using any school management software right now in most of the countries. we are providing opportunity to schools to make their school digital with the help of our software. School software is the necessary and useful to the all educational institute. through the school ERP school can manage the fees collection, admission, student and staff data, hr management etc. Inventive IT Services is now increased its users or clients in the India. We will provide the best solution to your school.